Full house at Palm Springs! 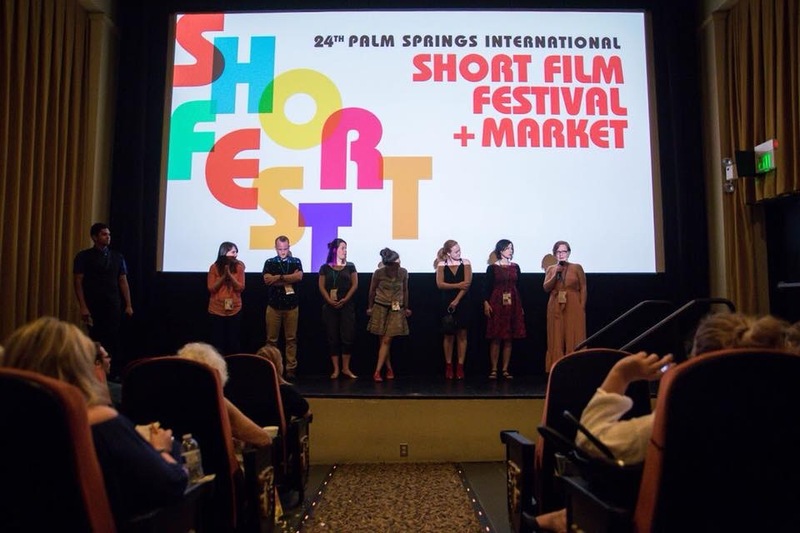 Julietta was in Palm Springs for the North American premiere of Let’s See How Fast This Baby Will Go! It was pretty special as it was the first time that Julietta, Gloria Harrison (whose true short story the film is based on) and Liv Hewson (who starred in the film and gave a powerful performance) had watched the film together. It was also wonderful seeing it in a packed cinema with a very responsive audience! Afterwards, Julietta, Gloria and Liv took part in a Q&A with the other filmmakers in attendance.